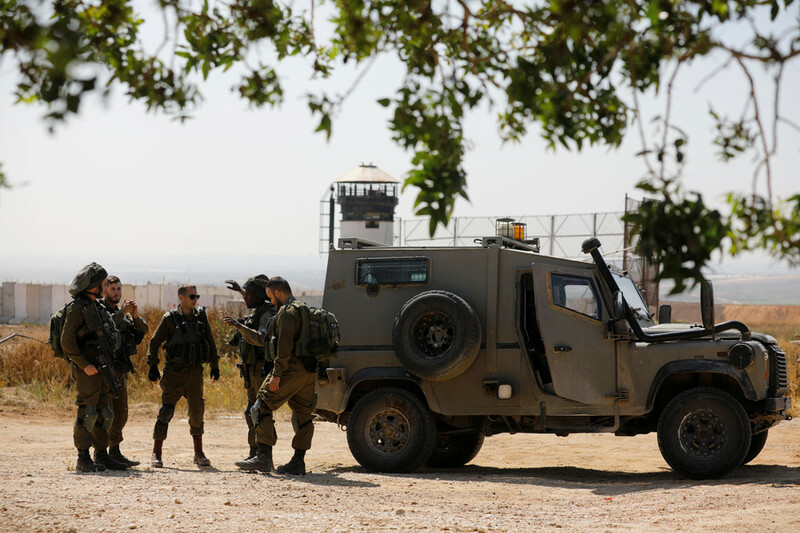 The local journalist’s union said that they were shot and injured by the Israeli Defense Forces (IDF) despite wearing special clothes with markings that clearly identified them as media reporters, AFP reports. 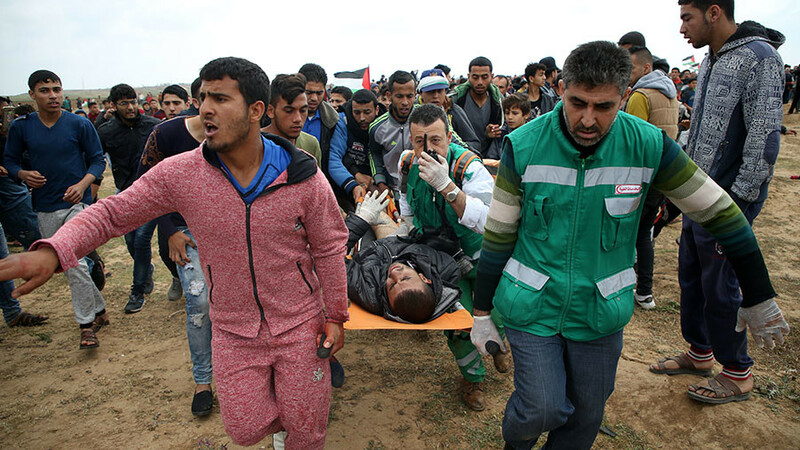 The Palestinian Journalists' Syndicate (PJS) also said it held Israel “fully accountable for this crime” and called on those responsible for the shooting to be brought to justice. None of the injuries that the journalists suffered were life-threatening, according to AFP. Most of them were shot in the limbs while one man was shot in the abdomen, according to local media. Photographs, allegedly showing the injured journalists, were posted by some local activists on social networks. RT was unable to verify their authenticity. The Gaza Center for Media Freedom has now called on the international community to intervene and protect Palestinian journalists. The IDF have not commented on the issue so far. The PJS also did not issue any public statements on the matter on its website or official Twitter page. 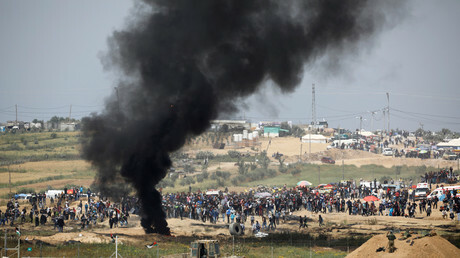 The reports came during the second week of the Great Return March protest in the Gaza Strip. Gazans have gathered near the border with Israel, setting up a number of encampments. 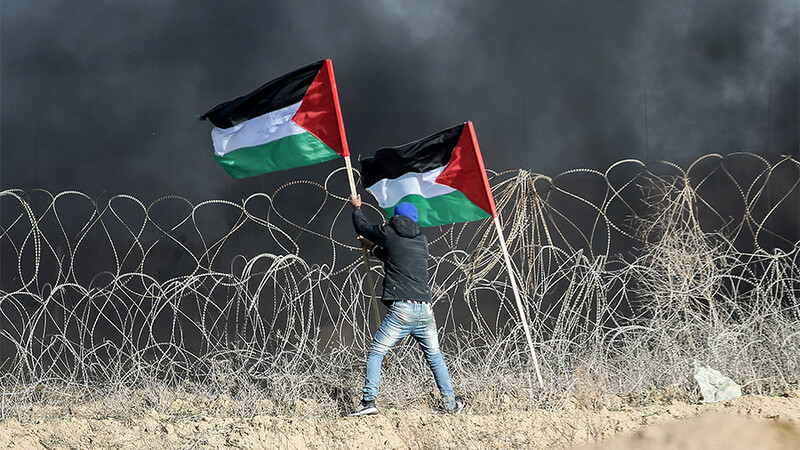 The Great Return March is planned to continue until the anniversary of the Nakba on May 15, the word Palestinians use when referring to the mass exodus from their land during the establishment of the state of Israel. Israelis celebrate this day as Independence Day. On Friday, eight people, including a 16-year-old boy, were killed by the IDF during the protests. 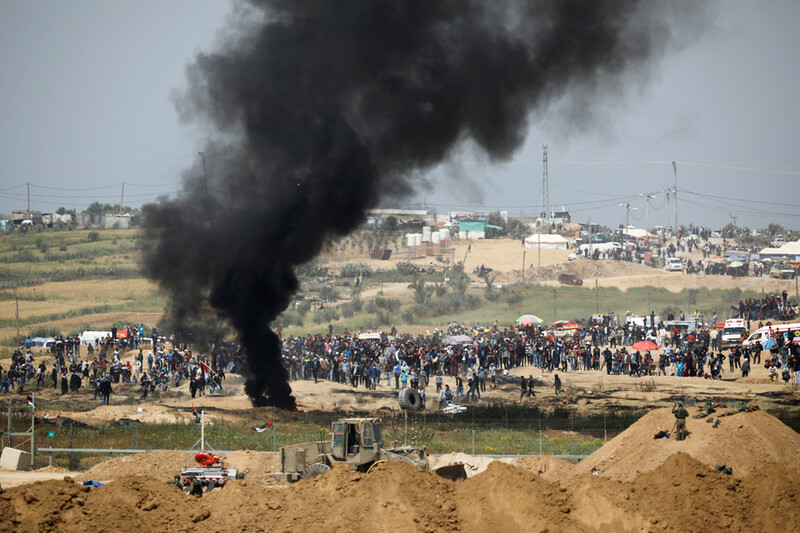 The IDF launched tear gas and opened fire on protesters in the northern Gaza Strip as Israel deployed snipers and tanks to the border. Palestinians were burning tires during protests, in an effort to obstruct the view of Israeli snipers; Israel says the smoke could hide terrorists and enable them to sneak into Israeli settlements. Gaza's health ministry said that 408 Palestinians were hospitalized after suffering injuries during the protests, AFP reports. 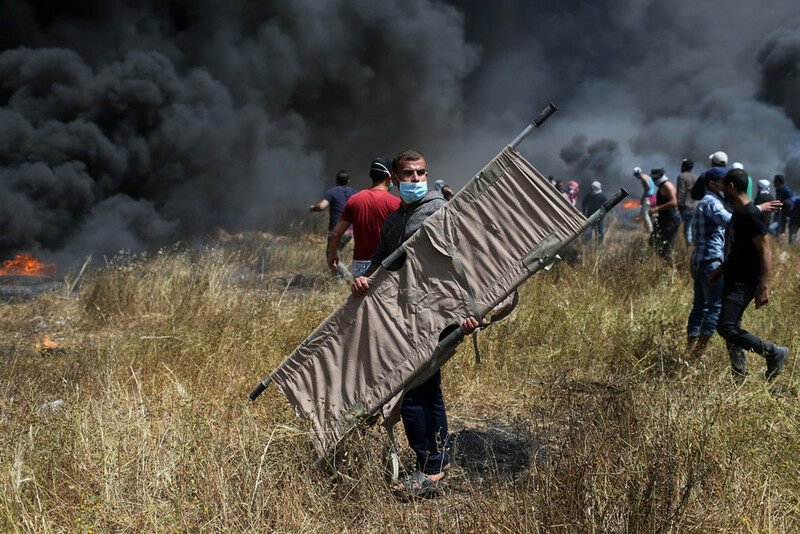 Last Friday’s protests resulted in the killing of 20 Palestinians, while hundreds more were wounded by live Israeli fire, after snipers were instructed to shoot at protesters. 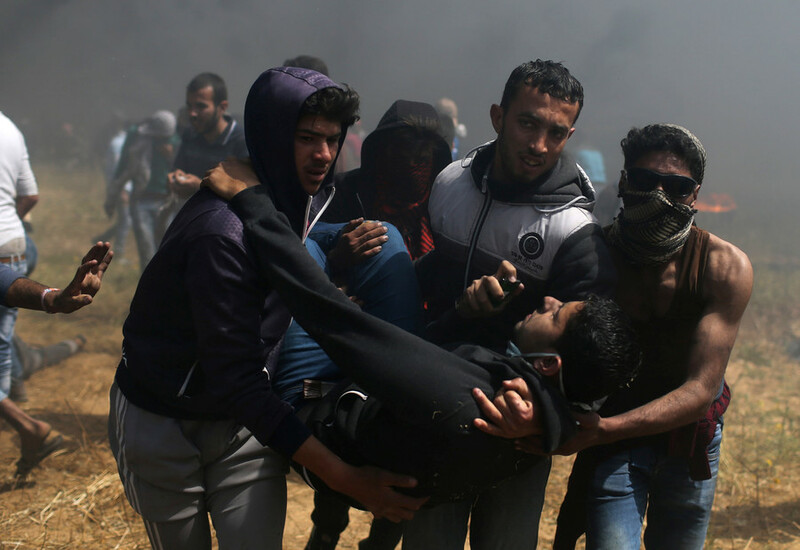 The UN Office of the High Commissioner for Human Rights this week urged Israel to ensure security forces do not use excessive force against Palestinian protesters. Israeli forces have been given orders to shoot protesters who get too close to the border fence. In the meantime, the US called on Palestinians to engage in peaceful protests and to stay 500 meters from the border with Israel.